Here it is a 4 bedroom home waiting just for you. Don't miss this one, move right in. 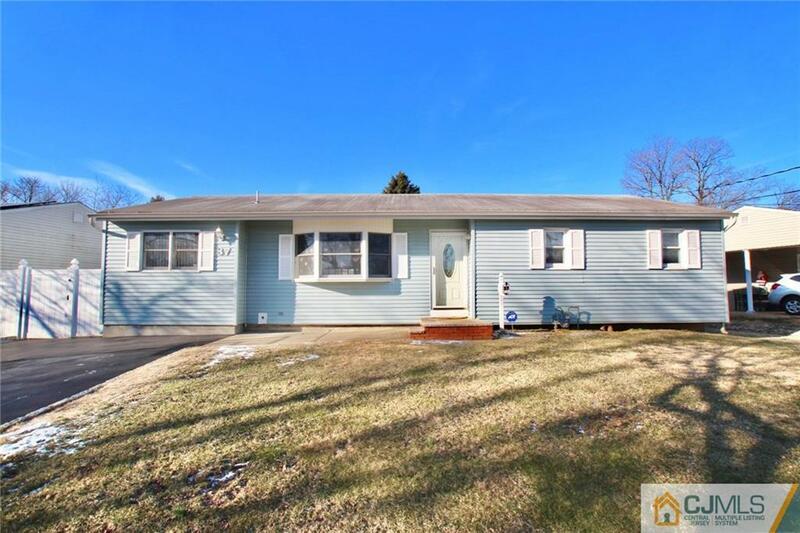 This ranch has all you need, large living area, fenced in yard,with a full partially finished basement for all your entertaining. Minutes from all major transportation, shopping, restaurants and schools. Come get it, before its to late!, If you don't need 4 bedrooms you can have two family rooms. Lots of space here!